Picturesque level lot located on a quiet cul-de-sac. 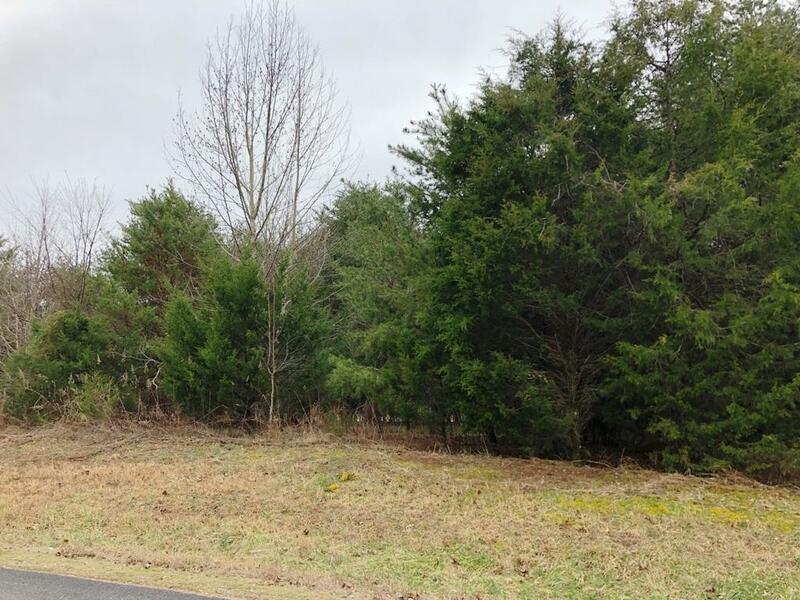 This lot is minutes away from beautiful Tellico Lake and The Links Golf course in Kahite. is at your door. Great lot at a great price !!! 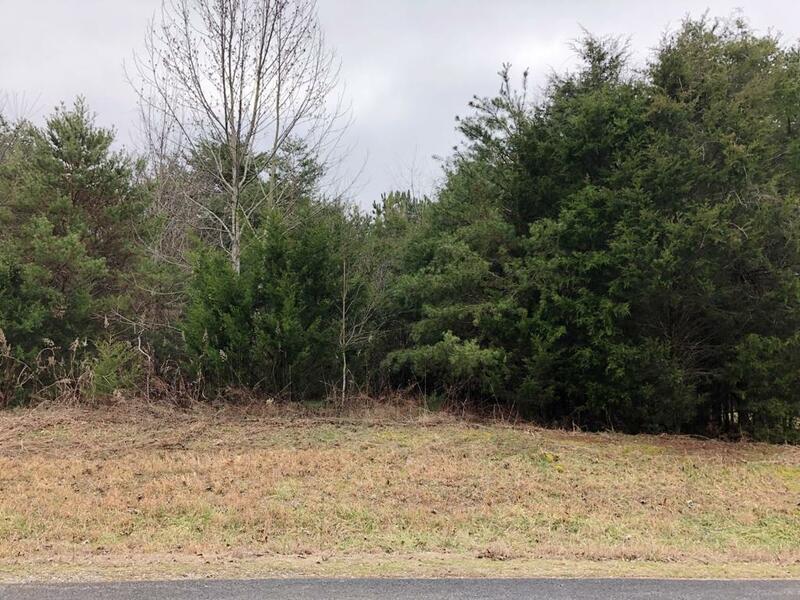 This lot is ready and waiting for you to build your dream home. 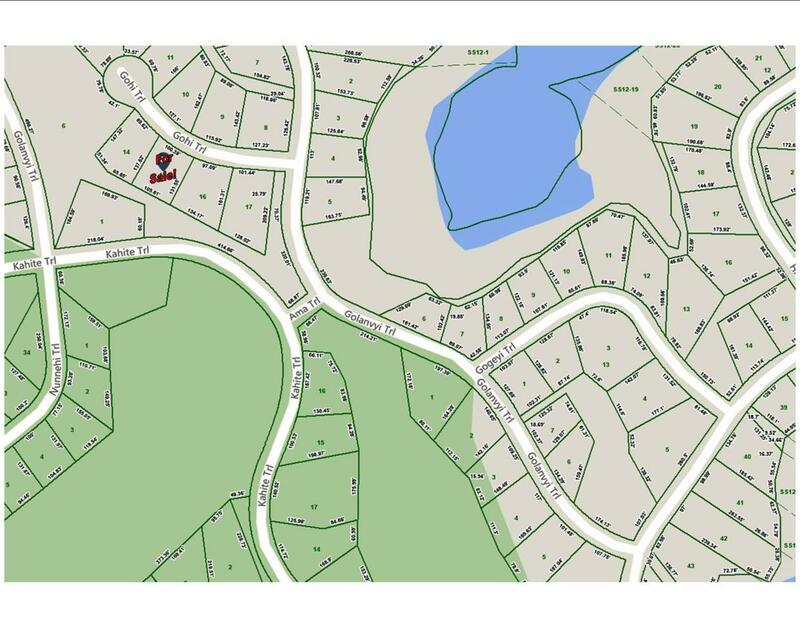 Don't miss out... Come see this lot today to get your dream home underway! 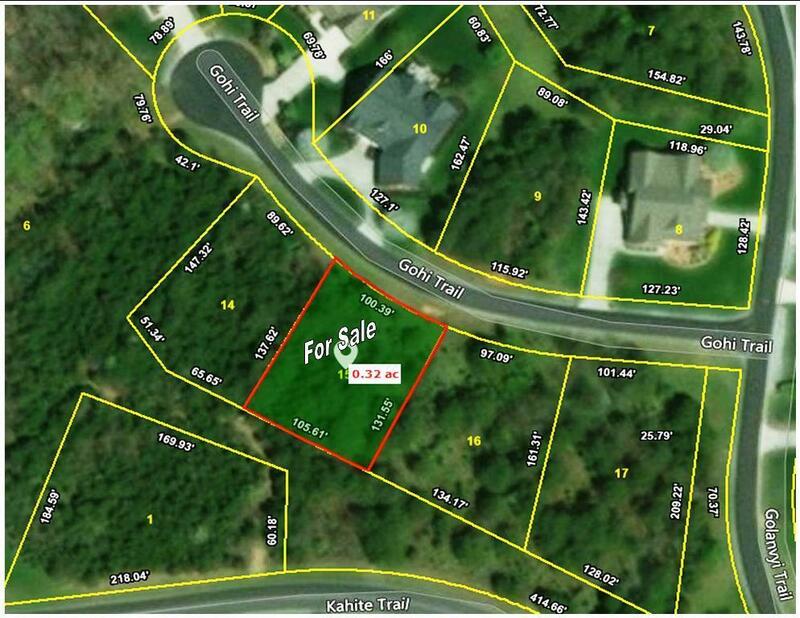 Listing provided courtesy of Tellico Realty & Auction Co..